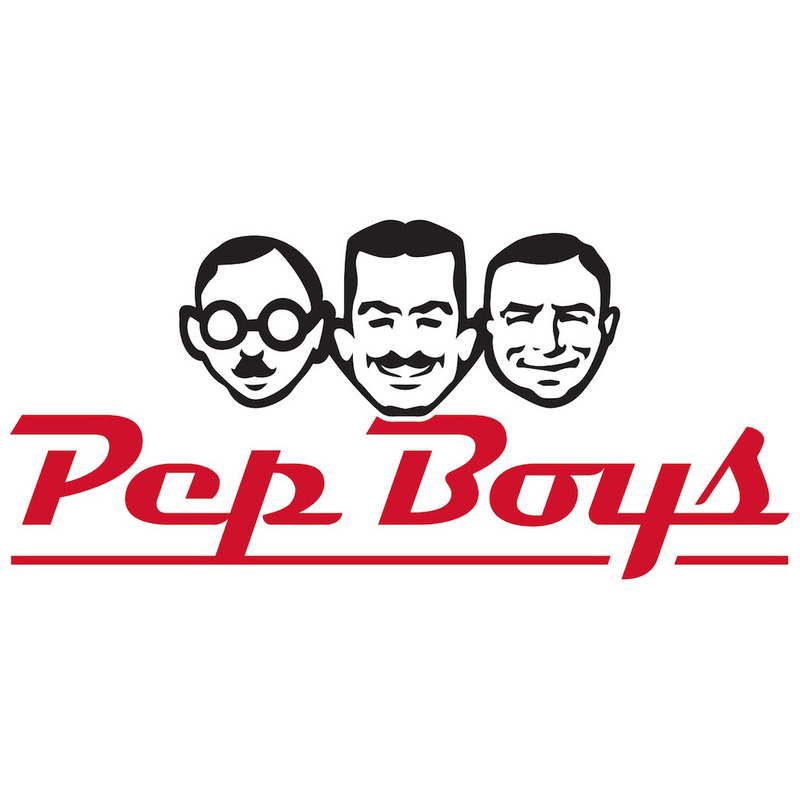 Pep Boys Auto Service & Tire - Formerly Just Brakes serves Norcross, GA and is located in the 30093 ZIP code. Brakes are a must, it is a price shock, but a vehicle that stops easily is a reward. I think that its a game to see how much they can get your bill up to! After having the brakes looked at by another shop, Just Brakes estimate had items that were not needing repair. Went in for an oil change. The service was quick. The mechanic explained to me in detail all that was wrong with my car. He was very courteous and pleasant. Super fast service.....always a pleasant experience. The staff where great. And the service of my vehicle was fast. Best JustBrakes experience I've had!! They were very knowledgeable and helpful. My car is running better than ever. Nice experience knowledgeable people very willing to help I'll be back.